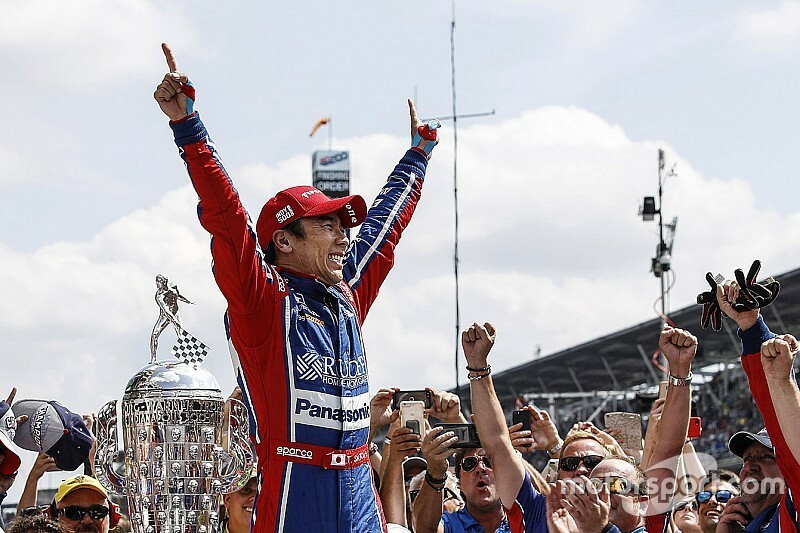 Those closest to Takuma Sato believed he could be a winner at Andretti Autosport; the rest of us expected flashes of promise and missed opportunities. David Malsher admits his cynicism was misplaced. Some 48 hours after the Indianapolis 500, Garrett Mothersead’s voice was still very hoarse from seven or eight hours of yelling with exuberance. Andretti Autosport-Honda #26, the car he’d race engineered, had carried Takuma Sato into racing immortality. Over the past 21 years, his cars' best results at the Speedway had been fifth, fourth, third, and second (twice). His excitement at finally sealing the deal was understandable. 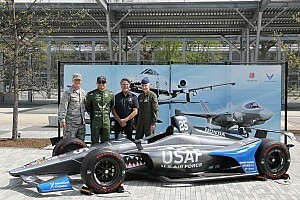 Mothersead’s faith in Sato, a driver he’d worked with back in his KV Racing days, was apparent in a feature story I wrote back in early April, in which Sato’s determination to maximize his new opportunity at Michael Andretti’s team was also clear. I also recorded with Sato a story regarding his famous OMG DNF at IMS five years ago, in which he said he’d learned what he needed to do in similar circumstances, should they arise again. On Tuesday this week, Mothersead answered the phone with the croaked greeting, “You must be feeling like Nostradamus right now!” but in truth I wasn’t. Like many, I suspect, throughout those last dozen laps of the 500, as Sato diced with Helio Castroneves, Max Chilton and Ed Jones, I kept wondering if the magnitude of the moment would get to the 40-year-old veteran who’d won just once before in his seven-and-a-bit years in IndyCar. I mean, he’d bounced his car off the Indianapolis SAFER barriers twice in just four laps during his qualifying run to fourth on the grid. Could he really complete 200 laps without incident? On the plus side, we’d already seen Sato back out of chancy situations earlier in the race, when he recognized he wasn’t quite far enough alongside one of his rivals to risk the passing attempt. Also, he’d risen from mid-pack when a dropped wheelnut gave him a long pitstop, so he’d already avoided numerous opportunities of panicking himself into a hazardous move. 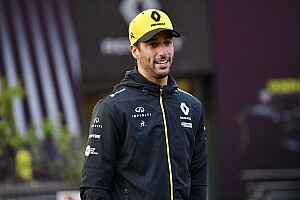 But still, the words ‘composure’ and ‘Sato’ are far from synonymous and so, under pressure from a three-time Indy winner on his 17th attempt at racing’s grand prize, and knowing that Andretti Autosport’s hopes now rested entirely with him, I still felt things could go either way. Right up until Turn 4 of the 200th lap. 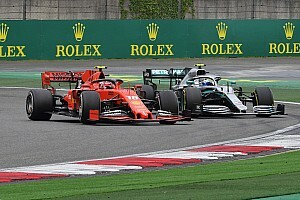 The other worry, even outside of the temperament of the mercurial dude in the cockpit, was the unreliability of Honda’s engines, three of which had expired in the second half of the race, accounting for Hunter-Reay and Alonso. This accounted for Rossi to an extent, for he had gone fairly light on downforce, so once a slow stop had dropped him to 21st, he had to be quite tentative as he picked his way through the pack. Sato, by contrast, hadn’t encountered the same problems after his mild pitstop fracas. “That’s right, we were planning to trim out our car a bit more and never got the chance to do it,” said Mothersead, “which ultimately helped. So we could have had a bigger advantage over Helio than we had. “But honestly, the big problem with getting dropped back in the pack after a bad pitstop is you end up racing people you don’t want to be around, people who could ruin your day at any moment. I mean, there were a couple of moments when Takuma was applying 500psi of brake pressure on the backstraight, just trying to stay out of the craziness ahead of him. Too many drivers out there who know this is their best shot or their only shot, so what have they got to lose? That kinda thing makes you nervous and so you want to make your way forward and escape that as soon as possible, and thankfully he could do that. It was a bad-fast car. 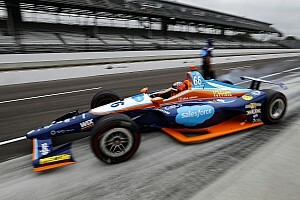 Mothersead confesses that recent history of the Indy 500 had indicated that it was maybe worth waiting until later before making his run on Castroneves for the lead. Instead, Sato chose to go for it on Lap 195. “Usually you’re a sitting duck out front, and I was worried that going that early would give Helio a chance to size things up and take a run at him. But once Helio took that one shot at him [Turn 1 on Lap 199] and couldn’t make it happen, I knew from that point there was no way. It was like watching qualifying; Taku was flat, and just driving the you-know-what out of it. And the car was strong enough that no one could get to him. If Mothersead has one regret over the whole day, it’s that due to the pandemonium that erupted in the #26 pit as the checkers fell, he doesn’t recall much of the ‘live’ transmission from Sato on the slowdown lap, so he won’t have heard the winner name-checking him. Garrett’s comments on Sato’s prospects of winning the championship, now that he lies third and just 11 points off the top of the table, can be found here, but before he mentally shifted onto the twin street races at Belle Isle, Detroit this weekend, I wanted his thoughts on Andretti Autosport clinching its fifth Indy 500 victory. Of course there was Dan Wheldon's win in 2005 and Dario Franchitti's in 2007, but the fact that the squad has wrapped up three of the last four 500s is more than coincidence. “Yeah, and it goes back to 2011,” said Mothersead. “That year the Andretti cars were bad at Indy, and at that point they redoubled their efforts. They made it a priority to be good at Indy. 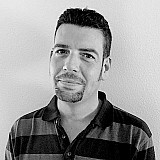 Michael’s committed to it, Rob [Edwards, team manager] is committed to it, and they give you the resources to get it done. “The collection of guys we have here are so smart, and that gives you an advantage. It’s not even about individual setups: we have good cars even before we start tuning them. There are 120 people at the shop building cars, and who are absolutely dedicated to making us good at Indy. 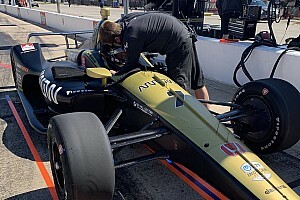 And having run the fifth car at Andretti Autosport before, I know this team puts as much effort into the extra cars as they do into their fulltime cars. Everyone has the right tools, no corners are cut, and this year adding a sixth car for Fernando, even with all the possible distractions that might have caused, didn’t stretch us too thin. Three years ago, after Hunter-Reay clinched the 500, he went on to have a rotten weekend in Detroit, making frequent contact with immovable or barely movable objects. This year, Mothersead is expecting Sato to do better. And now that we’ve all seen his preseason faith in his driver borne out in the most exceptional way possible, I for one will be putting any skepticism over Takuma's prospects on hold. Indefinitely.